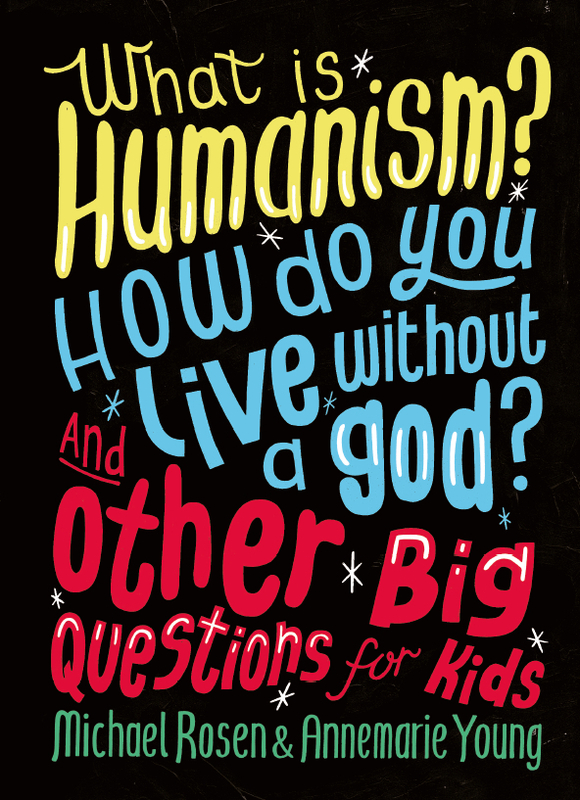 This book offers young people an excellent introduction to humanism (ideal for children aged 8-14). It is a fantastic resource that will enable young people to learn what humanism is, and discover how many non-religious people try to live happy, ethical, and fulfilling lives in the here and now. The book explores questions on life, death, science, nature, morality, meaning, and purpose from a humanist perspective. 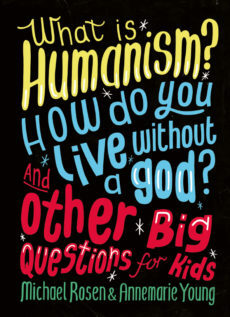 It features interviews with humanists, including Philip Pullman, Shappi Khorsandi, Natalie Haynes, and Jim Al-Khalili, and asks them how they approach life’s biggest questions. 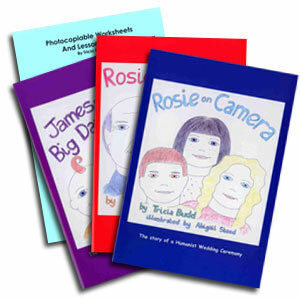 This 10 copy pack of the book is also available – ideal for schools looking for resources. 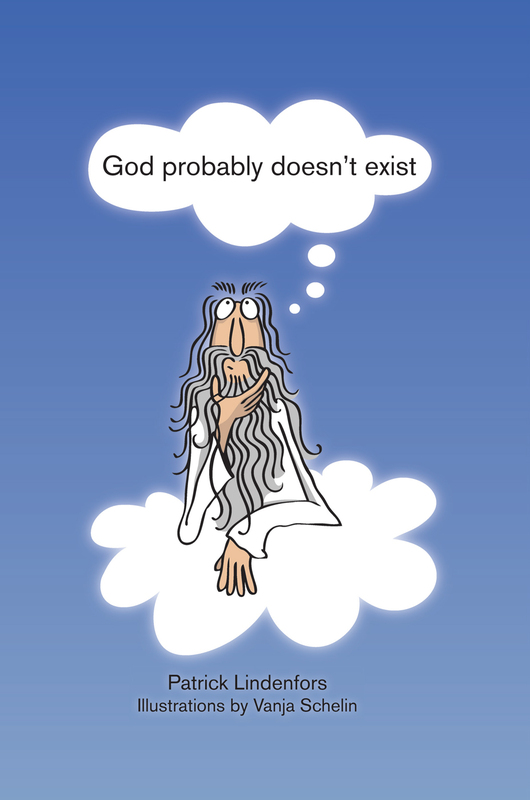 Adults are not the only ones capable of questioning religious truths. On the contrary, many adolescents find themselves tackling these difficult and complex issues. 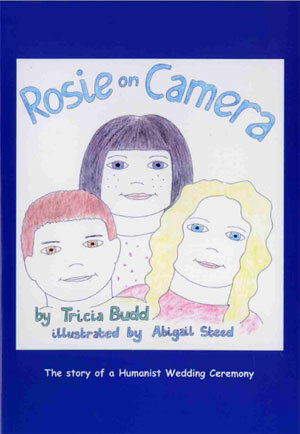 In spite of this, books summarizing a secular view of life for children and young adults are scarce and hard to find. 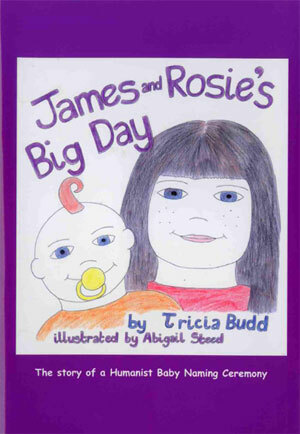 Now half price and with free postage! 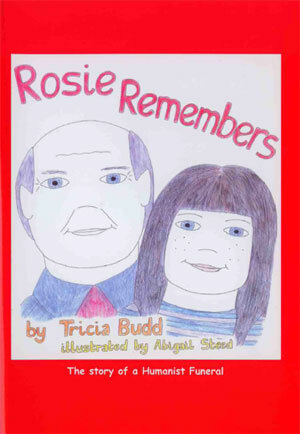 The Rosie stories form a series of three books to be read by, or to, children, giving a Humanist perspective on three important occasions in our lives.These notes for teachers or parents accompany the books, with photocopiable worksheets and ideas for lessons. 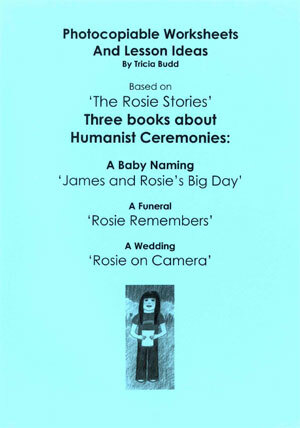 The Rosie stories form a series of three books to be read by, or to, children, giving a Humanist perspective on three important occasions in our lives.This pack contains one of each book, one on humanist weddings, one on humanist funerals, and one on humanist namings and the Teachers’ Notes for teachers or parents with photocopiable worksheets and ideas for lessons, with a saving of £3. Six short films about atheists and humanists originally produced for school but available without the teaching resources from Humanists UK at a reduced rate.One of the films is an extended interview with Humanists UK Patron Philip Pullman by poet and broadcaster Michael Rosen.Others record young people talking about their non-religious beliefs and older poeple talking about how they left the religions they were brought up in.